For those of you who are already thumbing through your gardening catalogs, be sure to dog-ear the pages with native plants. 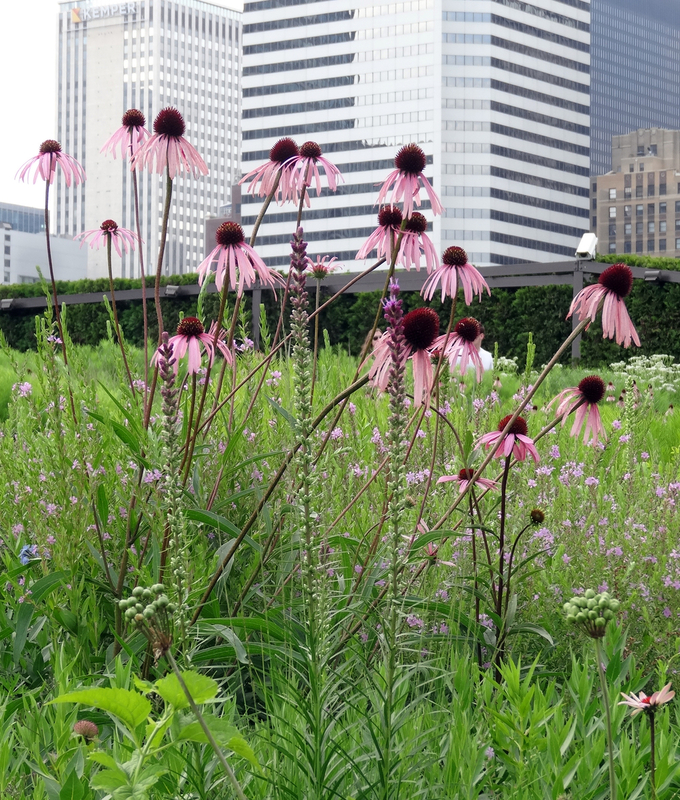 Species like these purple coneflowers are a beautiful addition to any landscape—one that requires less water and fertilizer in the long term. And, like all Midwestern natives, they will improve the health of your garden by retaining water, rebuilding topsoil, and attracting pollinators. Find more tips for building a beautiful, healthy landscape with natural lawn care practices on our Lawn to Lake page.